One of the Densest Males You'll Find! Brightest in Huacaya AOA Fleece 2017! 16.7 micron @ 3 yrs! Levi's 501 is the son of multi fleece champion Hummingherd's Leviathan. 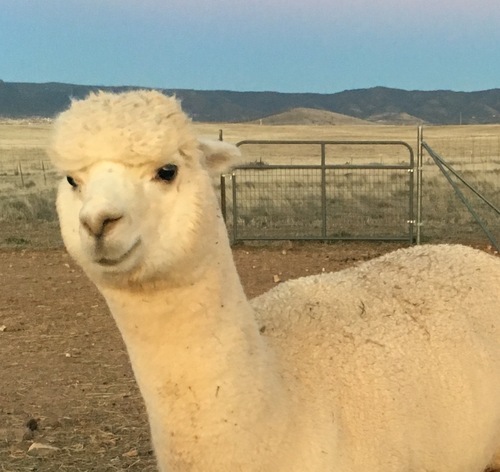 Leviathan didn't disapoint, as a Poseidon son, he threw an astounding fineness with density that was a game-changer for Hummingherd Alpacas. Levi's 501 amassed 15 blue ribbons and 5 Color Championships in both halter and fleece shows early in his career, including impressive wins in large competitive white classes. In 2011 he beat 11 big-name entries at IAO fleece, and in 2012 he won IAO Supreme FleeceChampion, then went on to win GWAS Fleece Color Champion and Judges Choice. He closed out that year winning First place in AOA National Fleece Show! 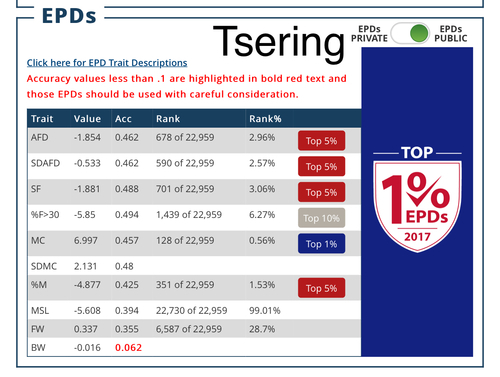 You'd think it couldnt get much better, but his fleece curvature was listed at highest on ARIlist and he ranked 2nd percentile in AFD, SpinFineness and %>30. He also ranked 4th perentile in SD and 5th percentile in medulation. He amazed all with also managing to be i n the 10th percentile in fleece weight! All that fineness and weight are a rare combination, but due to his density - he offered both. 501's skin biopsy results showed a follicle density of 78.9/sq.mm at 36 mo.age. Secondary to primary fiber ratio was 10.6:1 Mean secondary fibers at 36mo. were 16.4 with primary fibers at 21.9 microns. 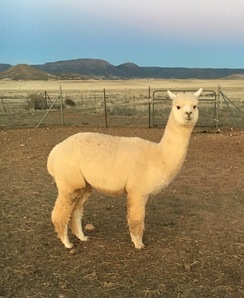 Ian Watt's summary comments were "This is an elite alpaca exhibiting excellence in all aspects of skin biopsy data, Excellent uniformity of micron in both fiber populations is enhanced by the 5.5 micron fiber population differential which completes the package that makes this an elite alpaca herdsire. One of the best we have ever tested in the U.S. Congratulations!" Ask for Price 16.7AFD, curve 58. 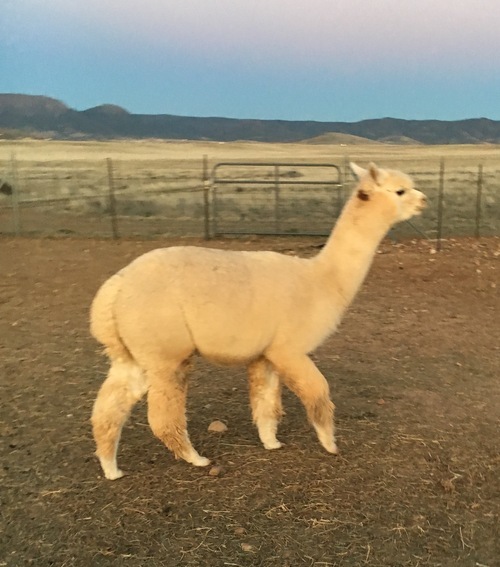 Related and can’t utilize him here, but this is an awesome white male - a fleece powerhouse from the densest female on the ranch (Hummingherd's Delight), and a sire (Hummingherd's 'Levi's 501') so awesome he was purchased and lives in NY now at Lynn Eden's Little Creek/Accoyo America Farm. Tsering has superior fleece genetics, just lacking in having a really 'typey head', but the blanket.... WOW! 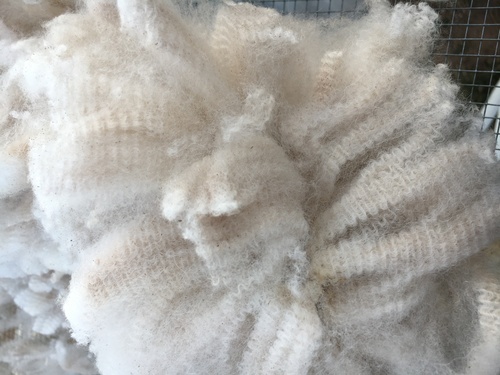 His 2016 fleece was one of the first to get washed and put into elite white yarn production. It has a great staple length and bright! We are learning male density is the one to watch in your breeding pairings...so GET YOUR DENSITY here. 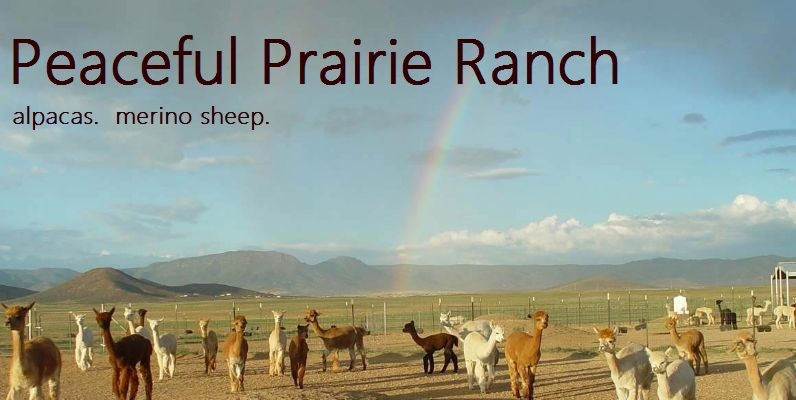 More pounds equals a more sustainable business plan. With this young guy, you have an easy purchase that will bump your herds' fiber clip into the next level of lasting fineness and superior character. 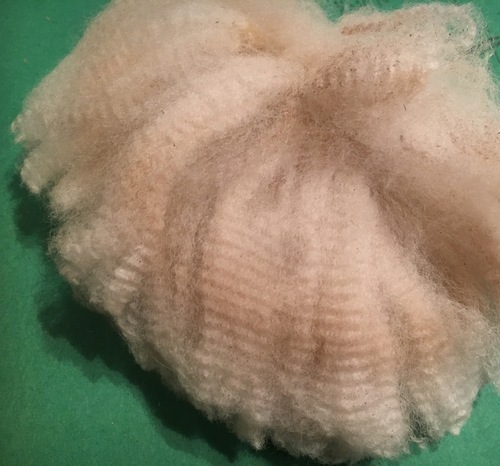 Want density and a great fleece shear weight? Grab this guy!! We have his related lines here, and need to share him. He would be an excellent choice for both white and color programs. Tsering does have a brown spot behind his right ear, so there are color genes lurking. Therefore even color breeders would benefit from this genetic outcross into their program. Tsering has had zero health issues, and is a easy keeper with a spunky personality. He lives well in his group of 7 males. Full disclosure: Tsering is well versed in the backwards hind-leg kick!! :) Its his signature move. Tsering is a great option for a breeding-quality male for the smaller herd that needs a stud, without the big price. Furthermore, the fleece powerhouse that you get from this guy's annual shearing is well worth his upkeep. Breeders struggle as fleeces get finer to have that dense heavy annual clip, with Tsering, we've got it all. *** 2018 Make our 'over stock' in the male pens here your 'win' and contact Wendy to discuss Tsering. 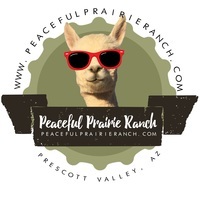 call or text questions 928-848-0267.